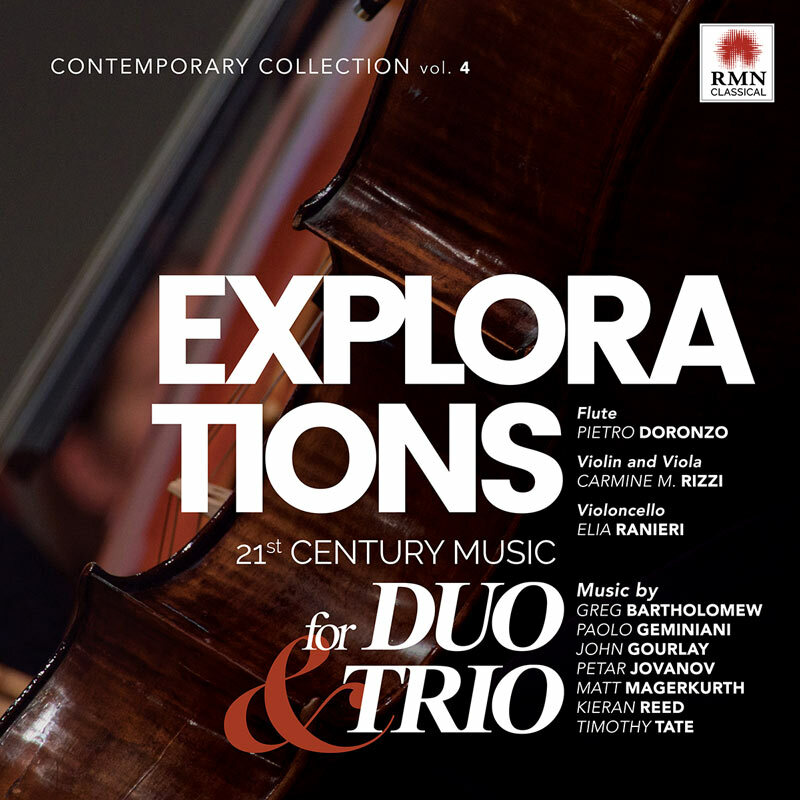 Music for Toys & Dreams on the new RMN Classical release Explorations - 21st Century Music for Duo & Trio, recorded by Pietro Doronzo (flute), Carmine M. Rizzi (violin) and Elia Ranieri (cello). 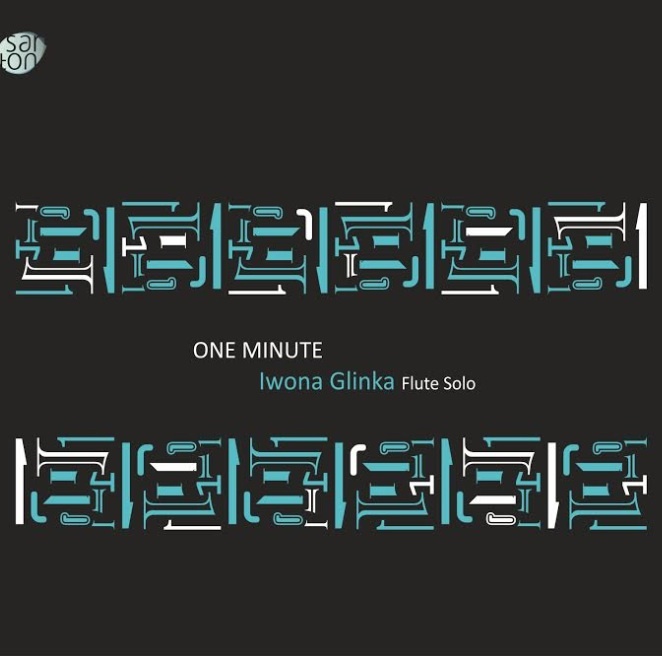 Sunlight on Quaking Aspen on Iwona Glinka's One Minute CD issued by Sarton Records. 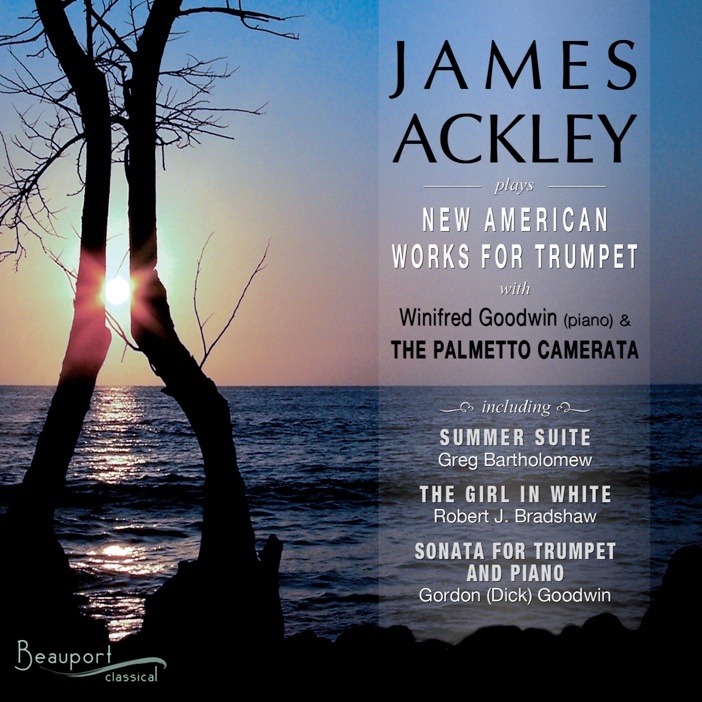 Summer Suite on New American Works for Trumpet from James Ackley. 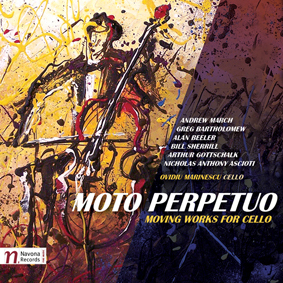 Beneath the Apple Tree on the Navona Records' CD, Moto Perpetuo. The Tree on Sylvana from The Esoterics. The Spanish-language blog, Planeta Viola, written by Carlos Rodríguez Ridaura, featured a terrific commentary on In the Language of Meditation. The 2018 Burke & Bagley Prize for Brass Quintets has been awarded to Quintessenza Brass of Rome, Italy. They win $1000 for the best video of Festival Triumph. Center Stage Brass of Dallas/Fort Worth, Texas, was awarded Second Place, and Chilakil Brass Quintet of Guadalajara, Mexico received Third Place. Watch the winning videos. The outstanding international panel of judges for the 2018 Competition included: Louis Hanzlik, trumpet, American Brass; Caleb Hudson, trumpet, Canadian Brass; Alex Freund, trumpet, M5 Mexican Brass; Luca Benucci, horn, Italian Brass Week, director; Greg Spiridopoulos, trombone, Empire Brass; and Scott Sutherland, tuba, Presidio Brass founding member. Giralda Brass of Sevilla, Spain, has been awarded the 2017 Burke & Bagley Prize for their outstanding video of Marvel. Giralda Brass receives $1000 for their Prize. Proemium Metals of Granada, Spain, received the Second Place award, and Center Stage Brass of Dallas/Fort Worth, Texas, was awarded Third Place. Watch the winning videos. The international panel of judges for the 2017 Competition include: Louis Hanzlik, trumpet, American Brass; Caleb Hudson, trumpet, Canadian Brass; Alex Freund, trumpet, M5 Mexican Brass; Chris Parkes, horn, Fine Arts Brass (U.K.); Greg Spiridopoulos, trombone, Empire Brass; and Scott Sutherland, tuba, Presidio Brass. Sheet music for all of Greg Bartholomew's choral works are now available from J.W. Pepper. You may preview the scores and listen to recordings directly on the J.W. Pepper website.